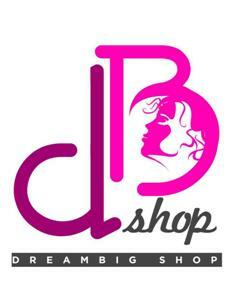 Dreambig is an online shop where you can find chic clothes and bags that would definitely suit your fashion taste. They also have to-die-for shoes ranging from candy-colored heels, sweet Mary Janes, sophisticated wedges, Jeffrey Campbell inspired collections, and so much more. Name it, they have it! 1.) Like Dreambig Shop’s FB page HERE. and Belle Llido Photography FB page HERE. Subscribe to Dreambigshop’s FB account HERE. 2.) Follow dreambigshop on twitter @dreambigshop and tweet this: "I am a certified dreamer!" 3.) Follow their Tumblr blog HERE. 4.) Add Dreambigshop on Multiply HERE. 5.) Like Frances and Flair’s FB page HERE. You must also be our follower here on Tumblr.